Got a sweet tooth? 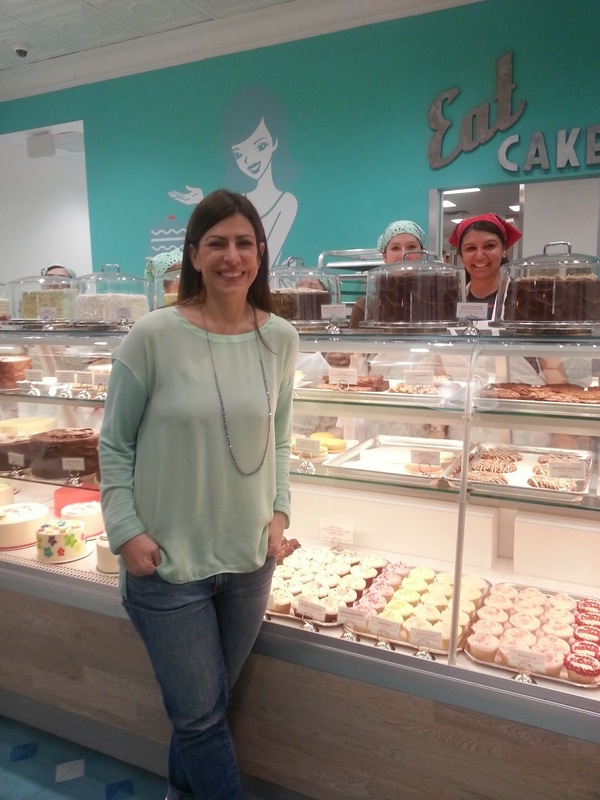 Then on Saturday, January 24, you should head over to the grand opening of SusieCakes at the Pavilions shopping center on Fair Oaks Boulevard. 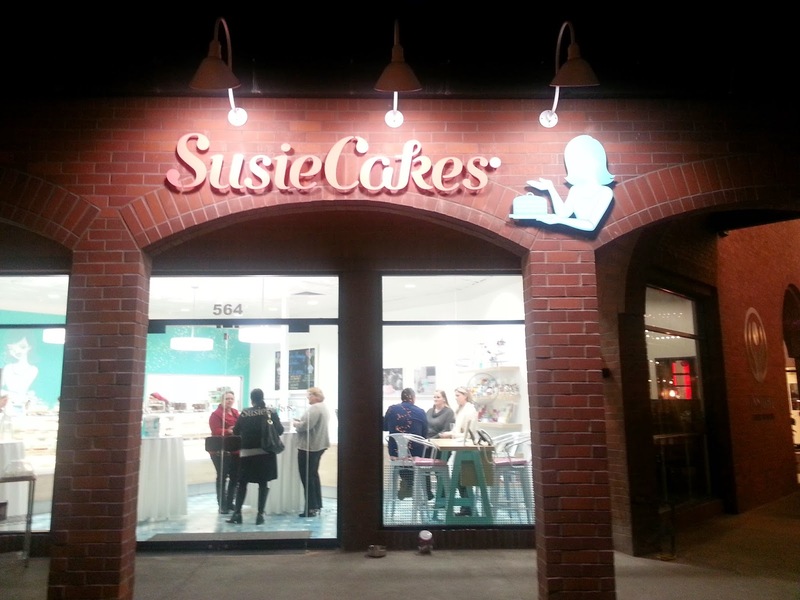 The first SusieCakes was founded by Susan Sarich in 2006 in Southern California. 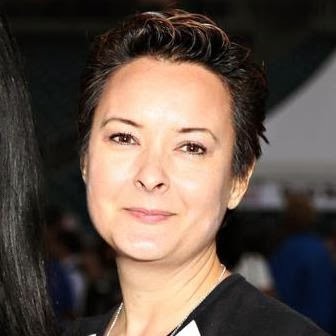 She now has 13 locations, with Sacramento being her latest one in Northern California. 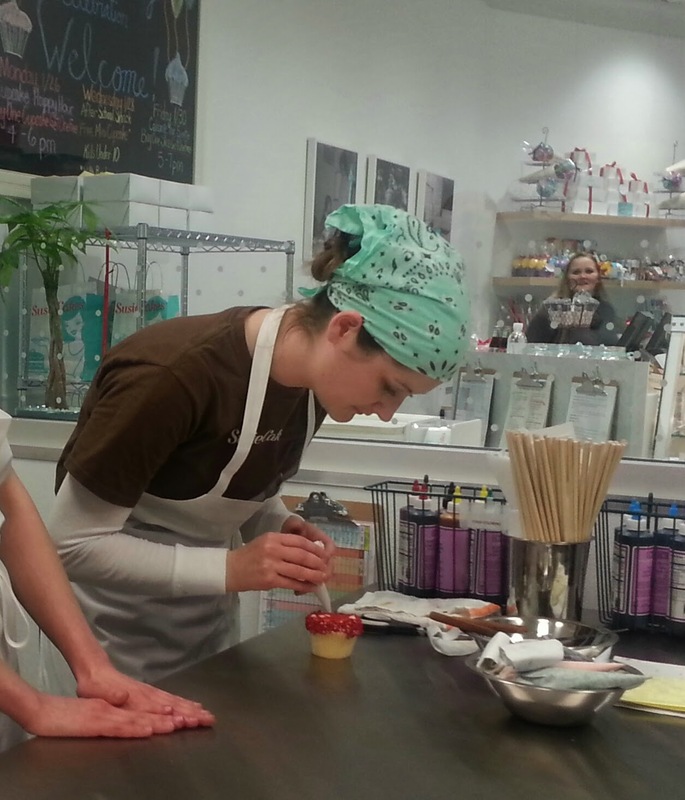 All of the items are made from scratch daily using only fresh, whole ingredients: butter, milk, eggs, flour. The recipes were handed down via Sarich's two grandmothers on index cards. There are no preservatives, trans fats, or artificial ingredients. All the frostings are buttercreams. They do not use fondants or any of those food coloring printers that print photographs that can be used as transfers on the tops of cakes. All the decorations are done the old fashioned way, via piping and traditional cake decorating techniques. The menu stays the same except for a couple of seasonal switches. 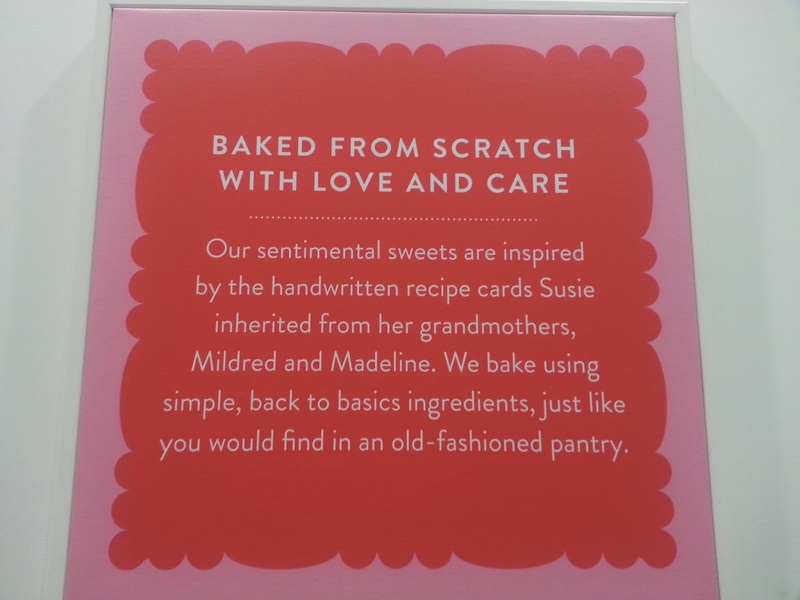 In the bakery case you'll find at least a dozen cupcake flavors, a pie or two, at least five flavors of cakes, cheesecake, and a variety of puddings, cookies, and bars. 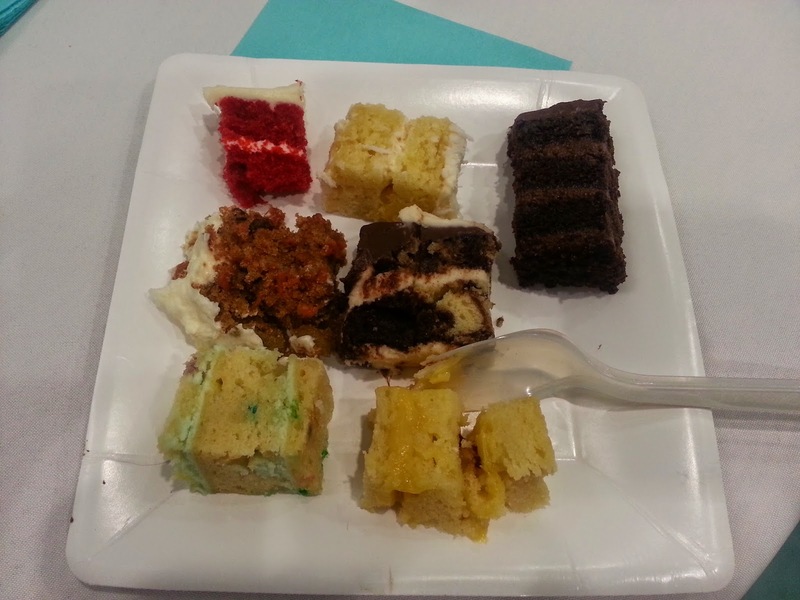 We were given plates for cake tasting. My favorite was the Tropical Coconut which had a light accent of pineapple. 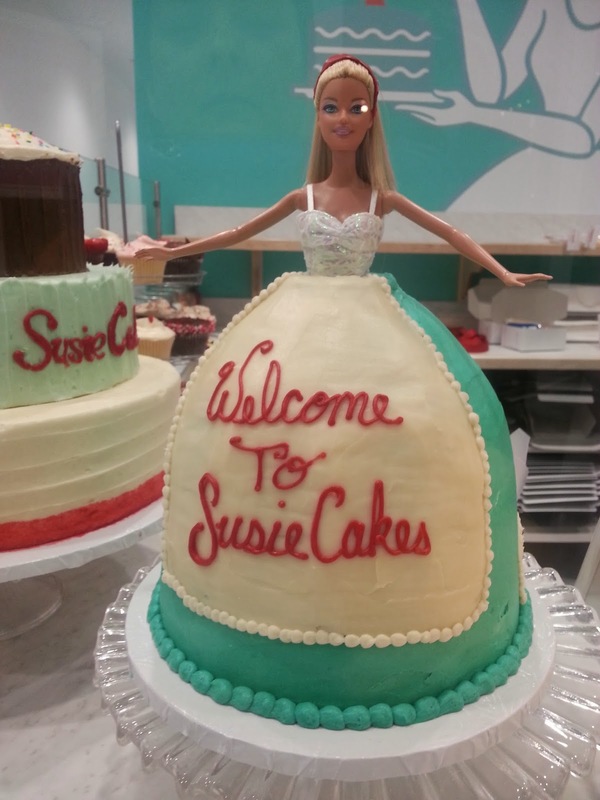 SusieCakes is not able to name any items as gluten-free as there is likely to be cross contamination in the kitchen, but they do label a few items as made with gluten free ingredients: the peanut butter cookies, the flourless chocolate cake/cupcake, and the vanilla pudding. 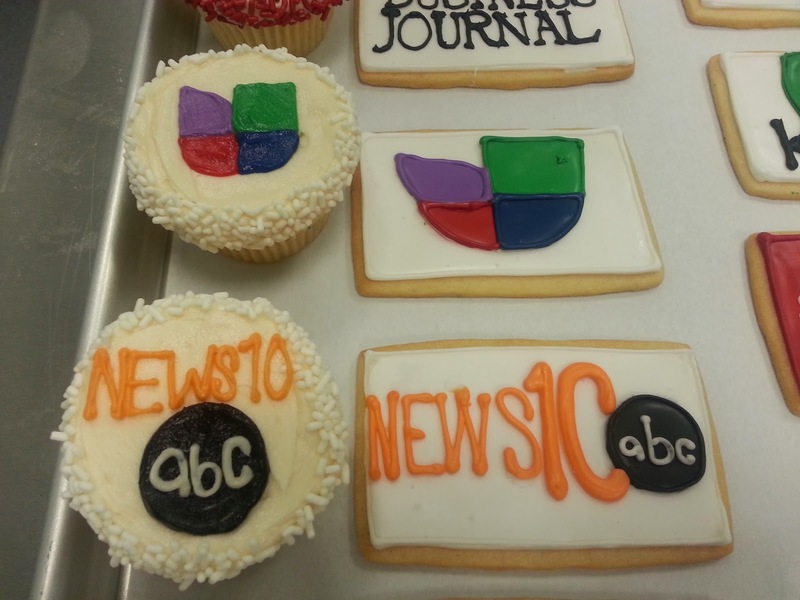 Prices range from snack mini-cupcakes and cookies at $2 up to large multi-tiered creations in the hundreds of dollars. Yes, they are happy to make your wedding or party cakes as well. I asked Sarich how long the cakes are good for and she said for 2-3 days. Asked what happens to unsold items and she said that they get donated to local food banks. 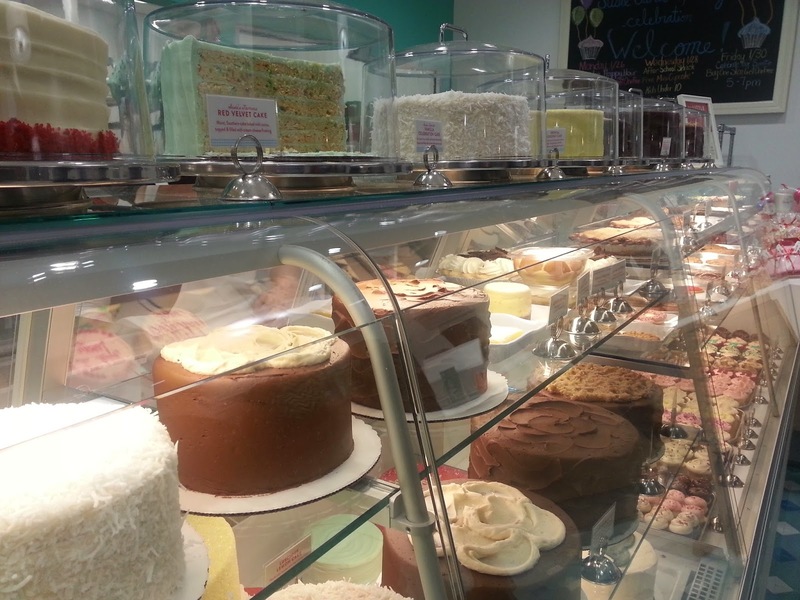 You will find SusieCakes sort of across the parking lot from Cafe Bernardo at the Pavilions.